Emmy Award-winning broadcaster, play-by-play announcer for the NFL's Baltimore Ravens, and New York Times best-selling author Gerry Sandusky will work with you one-on-one via Skype. Each session lasts one hour. Longer sessions are also available. 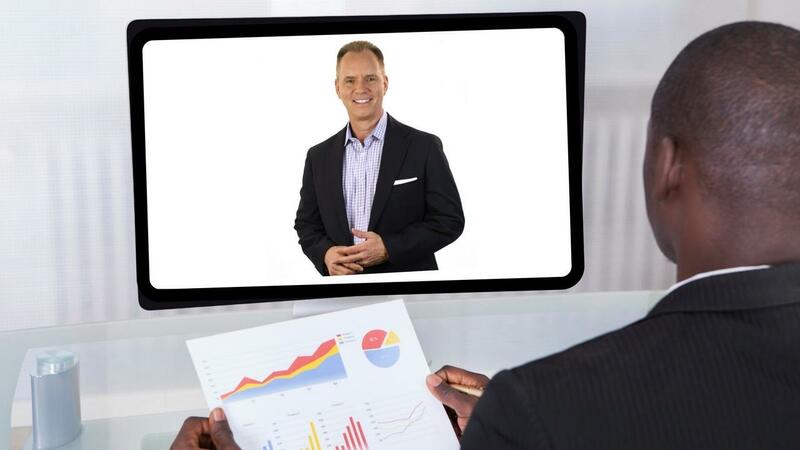 Gerry will work with you on any presentation issues you want to improve: Identify your strengths and weaknesses, build a personalized action plan to help you move past stage fright, and become a more impactful, comfortable, confident presenter--and more. This session is one hour long.